The Initial Visit takes approximate 1 hour and includes a session of Laser Therapy. Follow up treatments are typically 35-45 minutes. Low Intensity Laser Therapy has been clinically show to have up to a 90% success rate with a variety of conditions with 10 being the statistical average of number of treatments required. The actual number of treatments needed depends on how your body responds and how well you stick to the recommended treatment schedule. Often simple, acute cases get complete resolution in a week or two after 2-5 treatments while chronic, complicated cases may require 20 – 30 treatments over several months. The best answer is the actual amount of treatment required can only be determined by going through case, following recommendations and regular reassessment. Laser Therapy is billed as a Chiropractic service and can be claimed with extended health plans under your Chiropractic benefits. 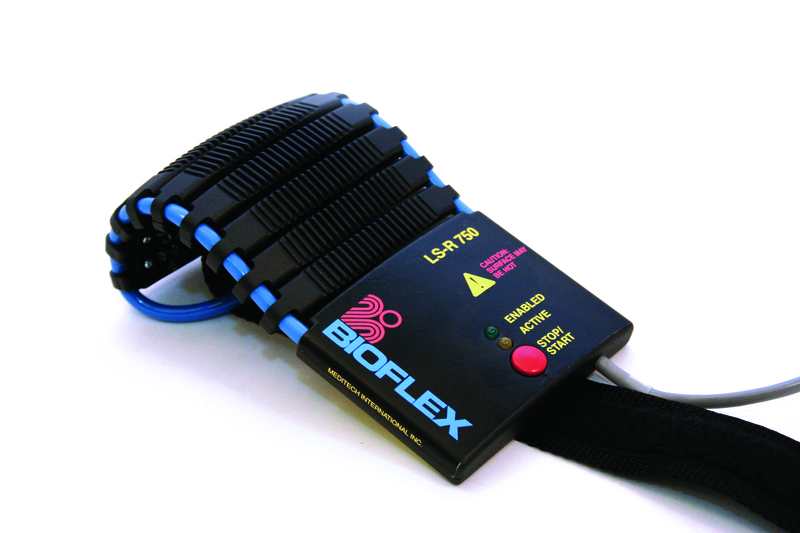 To book a Laser Therapy appointment, please call the Clinic at 613-225-1127 or email us at info@filosofi.ca.